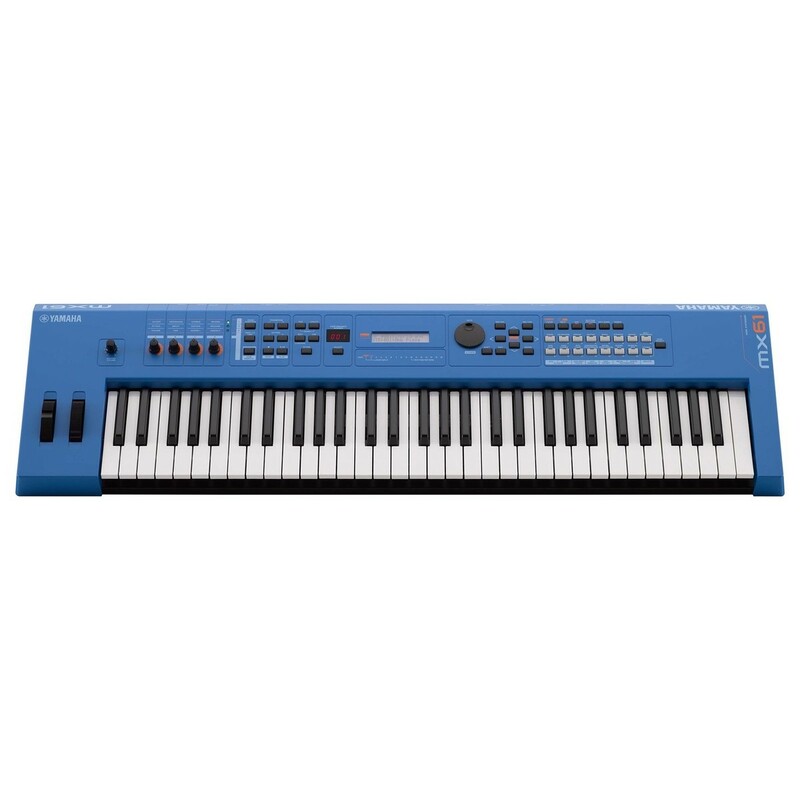 The Yamaha MX61 II Music Production Synthesizer features a professional 61-key Yamaha keyboard with all of the core functions and sounds of the legendary MOTIF series. Affordable, portable and powerful, the Yamaha MX61 has an integrated AWM2 engine which delivers over 1000 presets sounds and endless creative possibilities. The dedicated master-keyboard functions provide DAW controller functions and an integrated audio interface that's ideal for studio projects. Whether you're performing on stage or in the studio, the new generation of MX series keyboard synths are perfect for any modern musician. 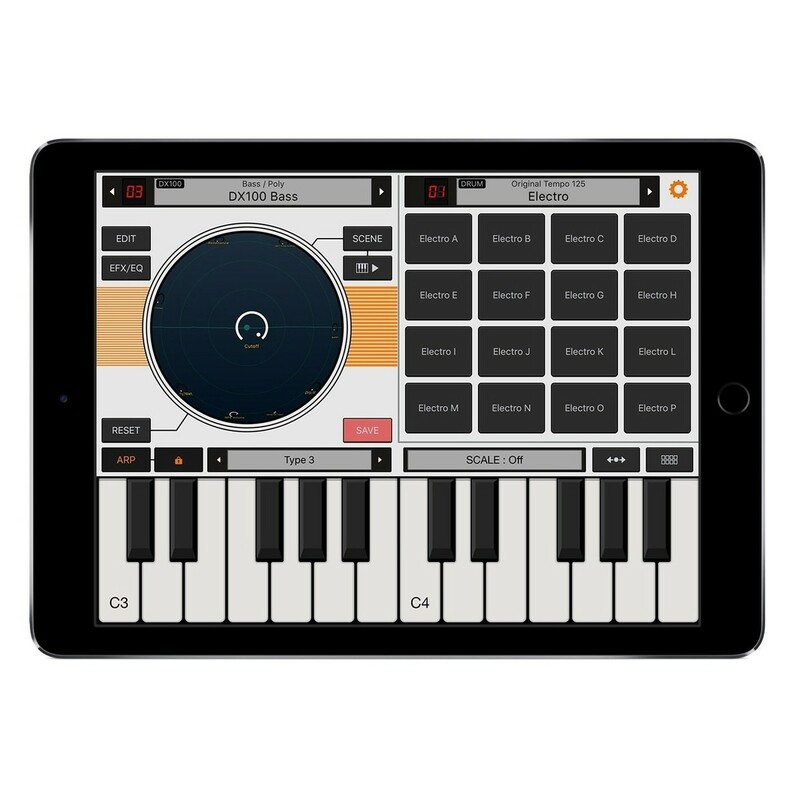 The Yamaha MX61 offers a direction connection to iPhones and iPads via the Apple Lightning Connection Kit (sold separately), which provides you with 256 FM sounds produced by an FM engine. 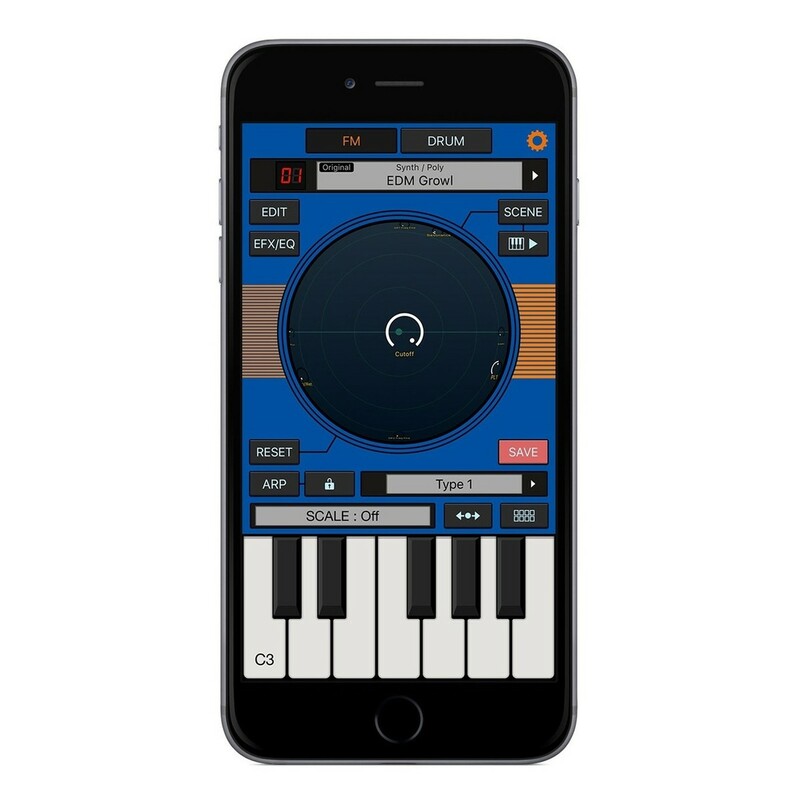 Offering four operators and ten voices, the FM Essentials app extends the MX61's capabilities and allows you to produce everything from classic '80s sounds to cutting-edge modern EDM. 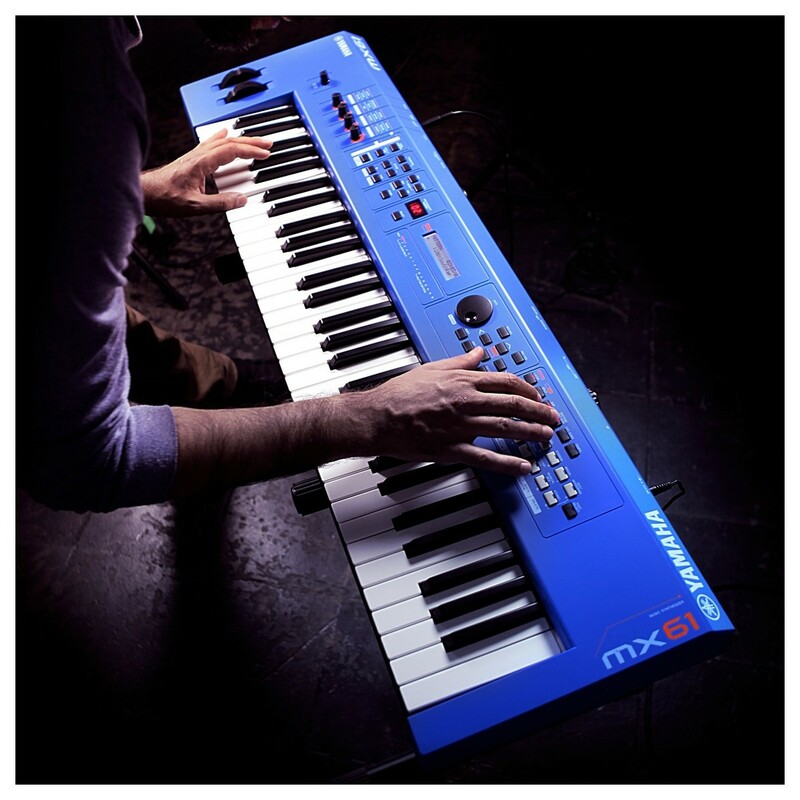 At the heart of the MX61 Synthesizer is the MOTIF engine which delivers 1000 sounds and 128 voice polyphony. 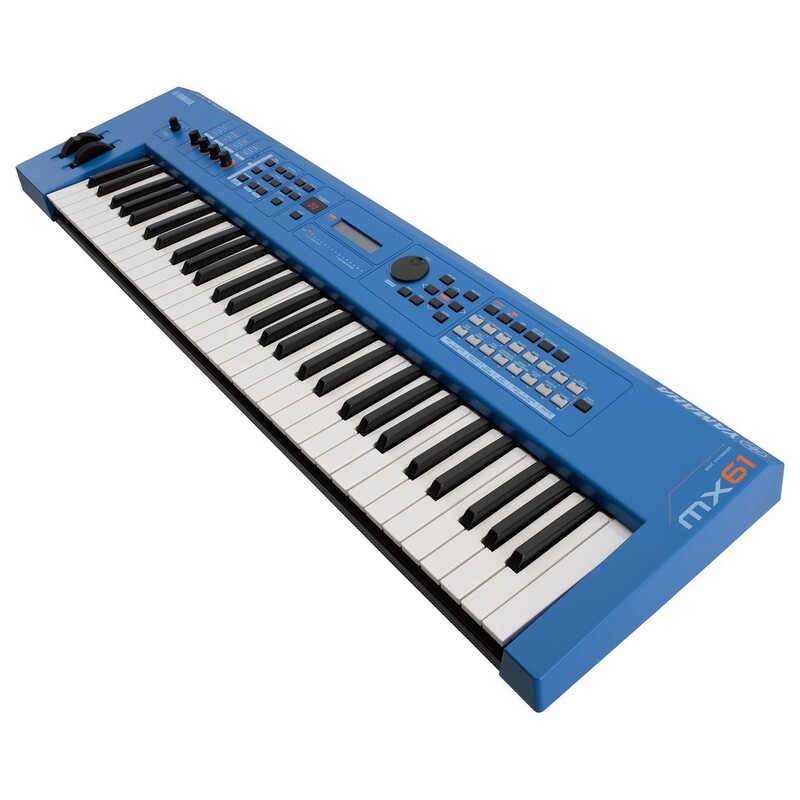 From authentic sounds such as acoustic pianos, e-pianos, strings and drums to complex synth and electronic sounds with eight elements, the MX61 offers all of the iconic MOTIF sounds. Performance Mode on the Motifs has always been the place to find instant inspiration and the MX61 is no different. 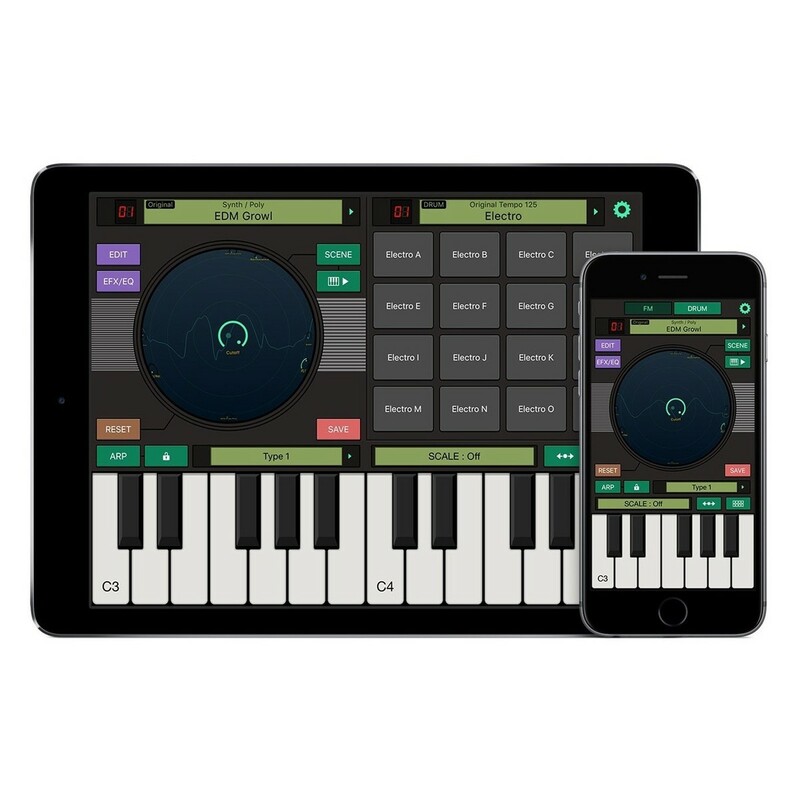 You can easily combine two voices to play on the keyboard using the dedicated Split and Layer buttons each with their own intelligent arpeggiator and a dedicated part for a drum track to create evocative performances that feel like a whole band is playing. 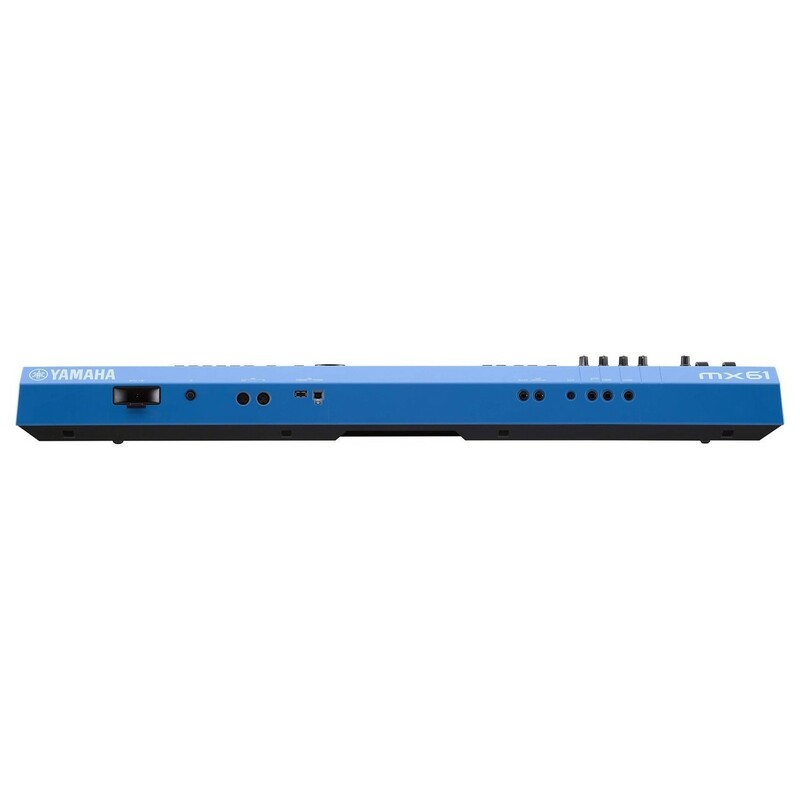 The 128 performances on the MX61 are all user editable, but come programmed with the latest club friendly beats. Each performance contains not only the three sounds described above, but all the settings for a complete 16-part multi setting for play. You can switch between any of the 16 parts without the sound cutting off. With 128 notes of polyphony there are plenty of notes to play even the densest sequences from your DAW. These features make the MX61 the perfect tone generator solution for live performance and live playback of DAW MIDI tracks. 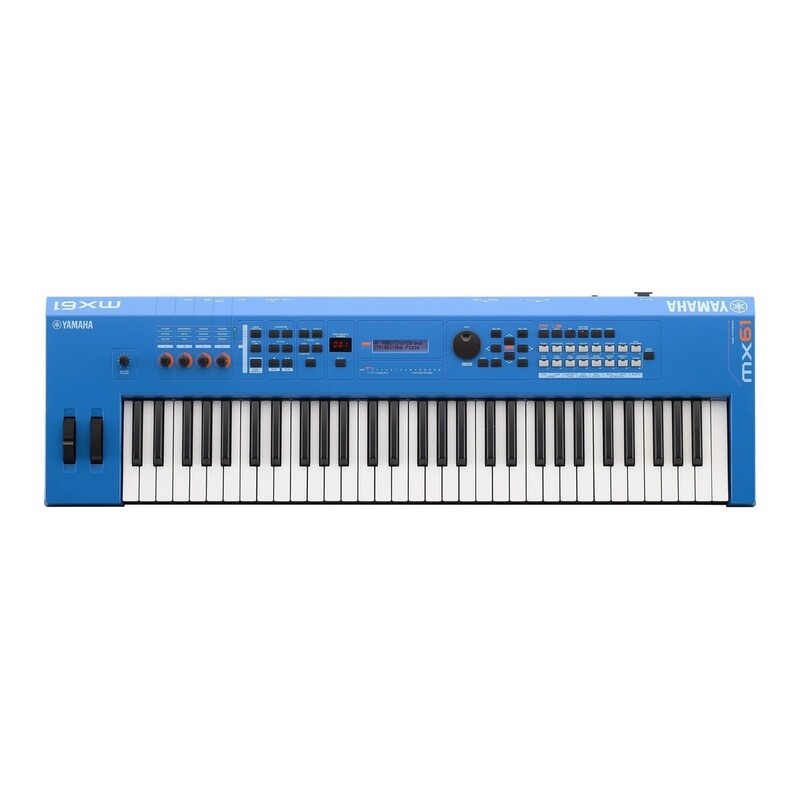 For studio performances, the Yamaha MX61 Synth transforms into a comprehensive master-keyboard with an integrated audio interface. 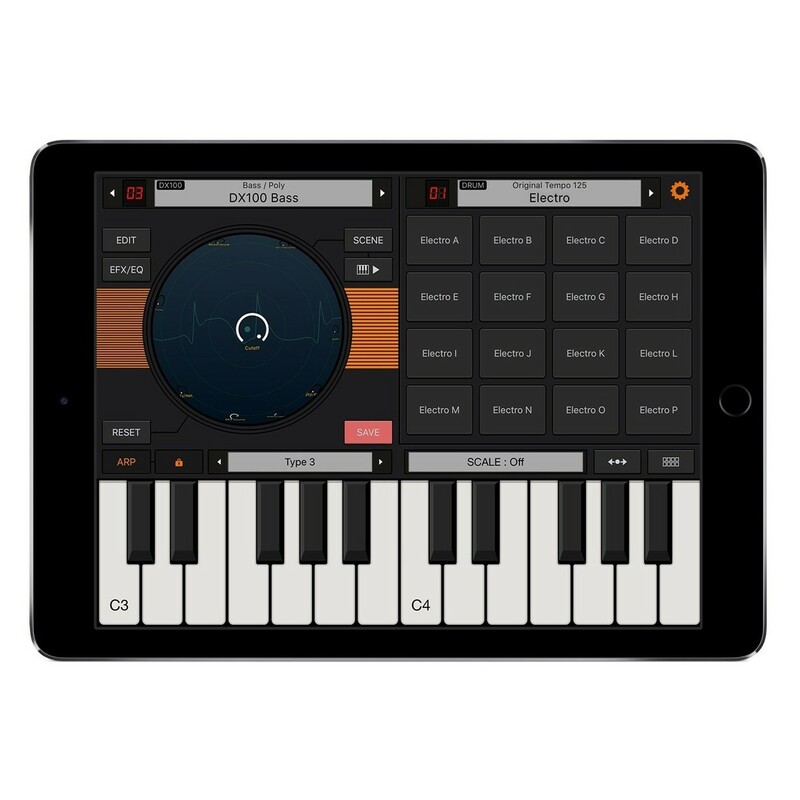 This allows you to directly control the important functions of a sequencer - such as Steinberg Cubase - through the dedicated DAW controller knobs and buttons. Even VST plug-ins are right at your fingertips. Thanks to the class compliant technology there's no driver installation needed, simply connect the MX61 to your PC or Mac via USB. The MX series of music production synthesizers are not just hardware synths - thanks to the bundled software they become a complete music production solution. 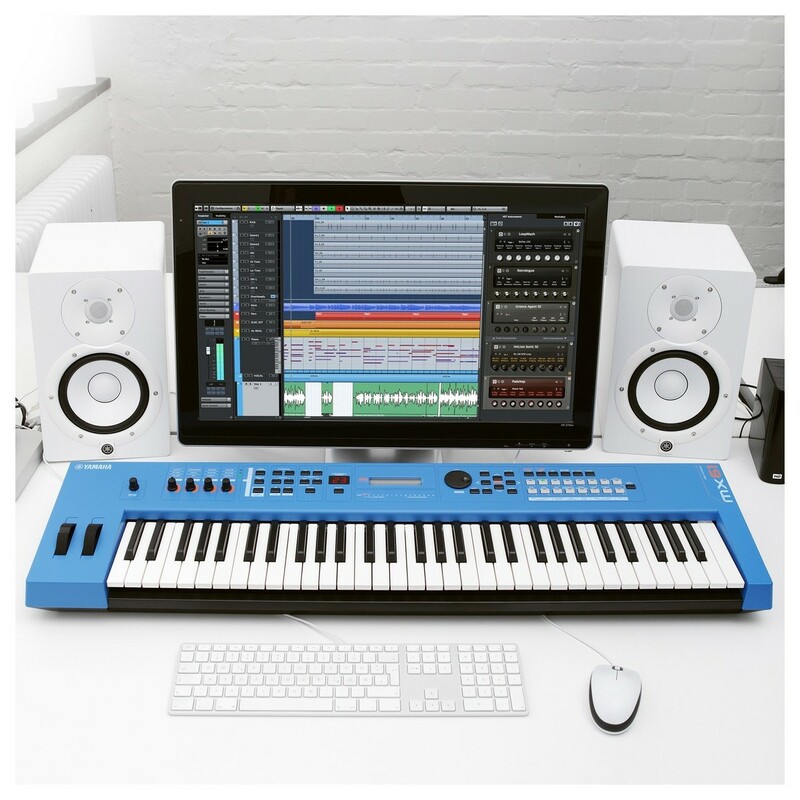 The included Steinberg Cubase Al features 48 audio tracks and 64 MIDI tracks, notation and built-in VST effects, allowing you to produce complete music productions. The MX61 also includes Steinberg Prologue and the Yamaha YC-3B organ emulator which provides you with compelling VSTs to get started. Additionally, there are Remote Template editors for setting up controls of various VSTs.